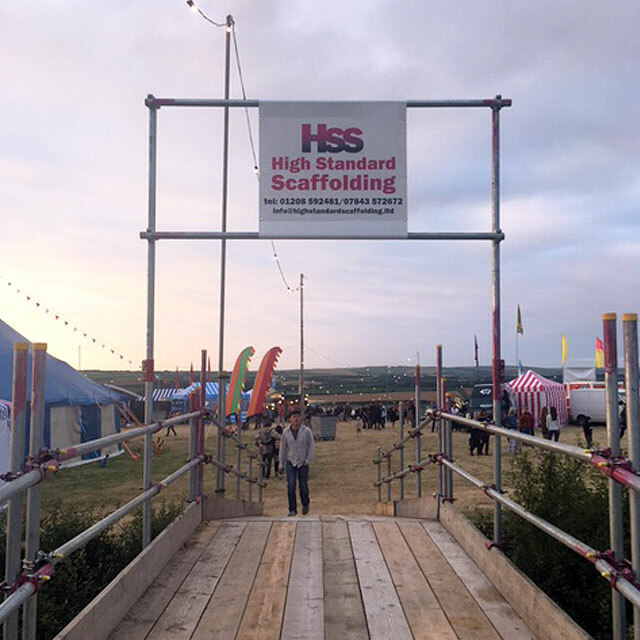 Rely on High Standard Scaffolding for the hire, installation, and dismantling of quality temporary structures for your construction project. 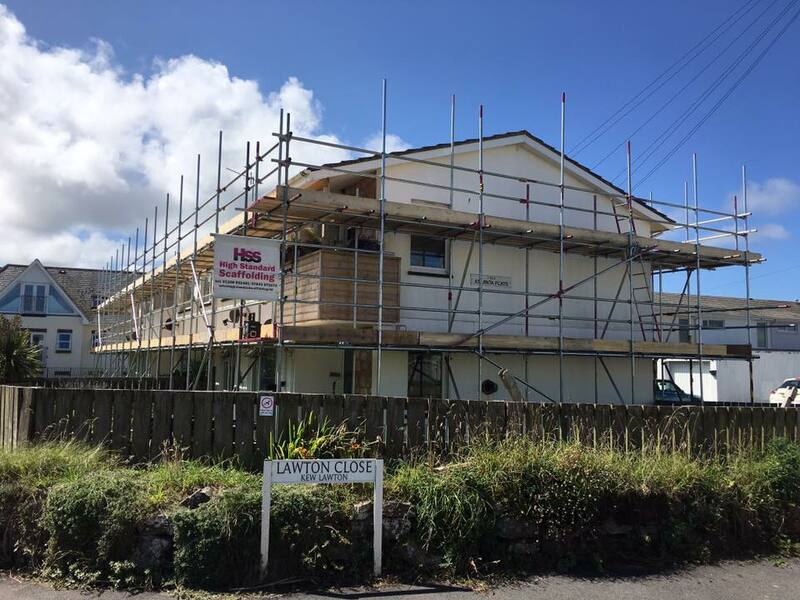 As part of our first-class services, we are always on hand to meet your specific requirements and receive excellent feedback and repeat business as a result. 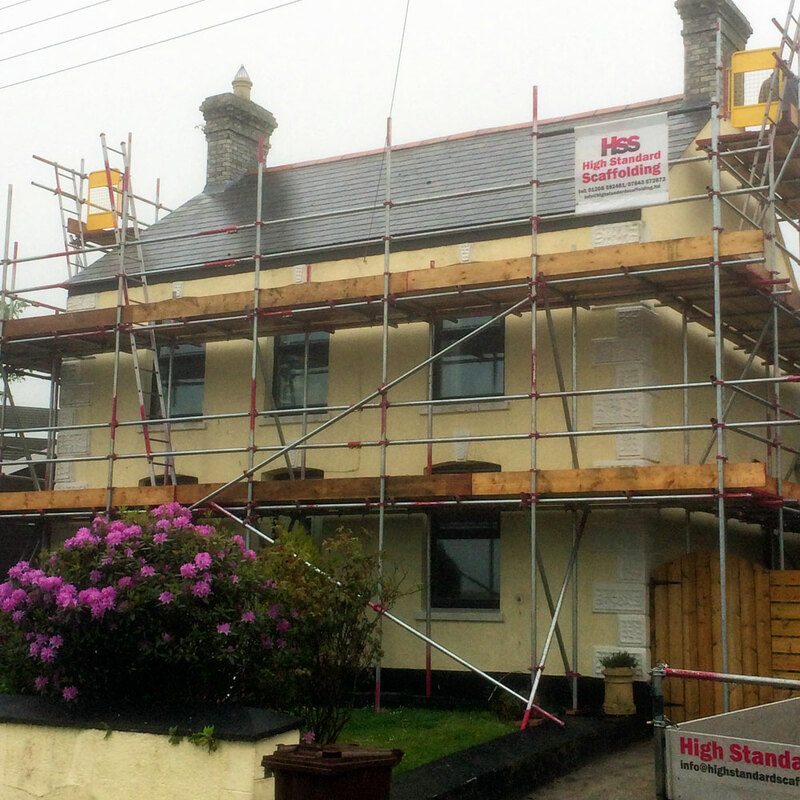 High Standard Scaffolding is fully equipped to cater to residential, commercial, and industrial projects of any kind. 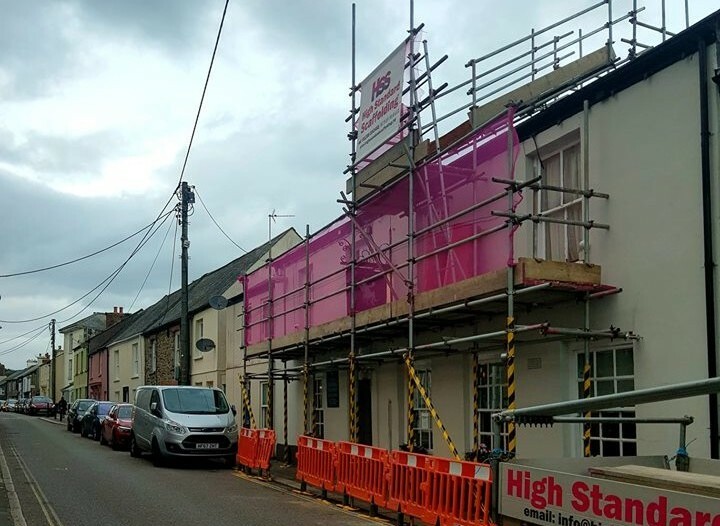 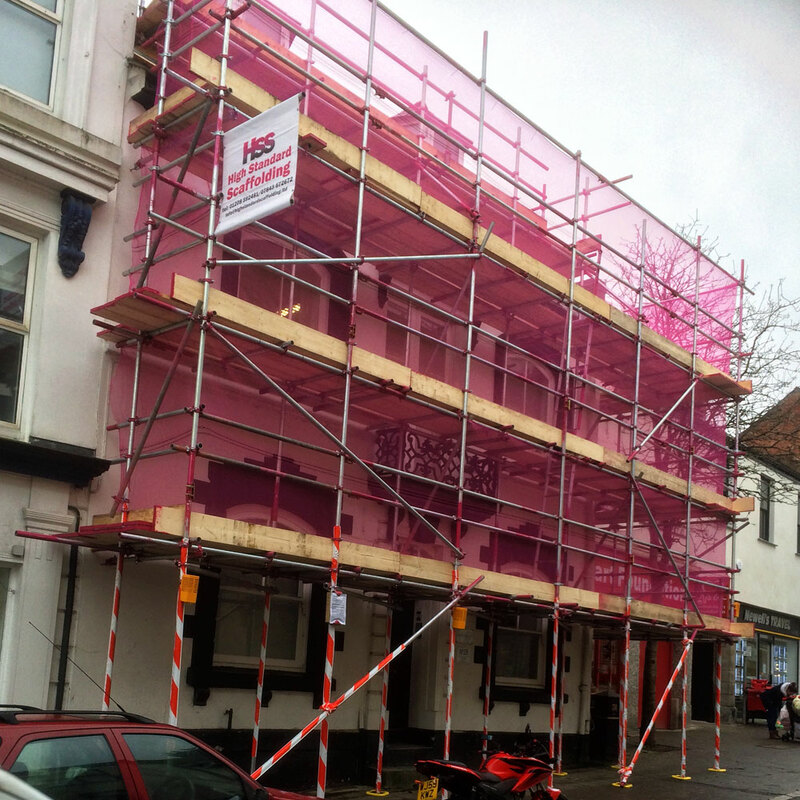 Regularly working for Western Power Distribution, roofing and building companies we are more than happy to give your company a helping hand with comprehensive quality scaffolding supplied and installed in an efficient manner. 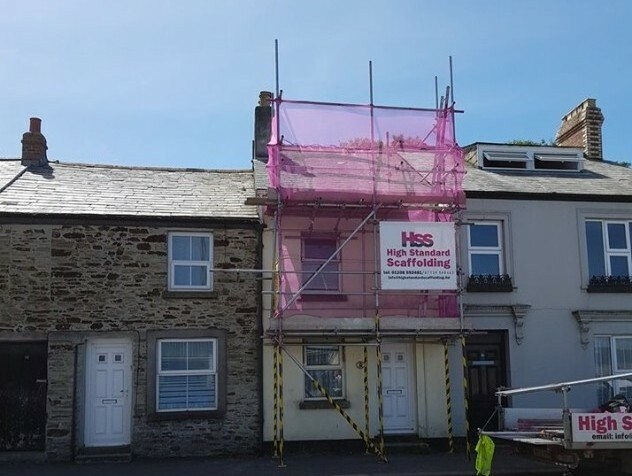 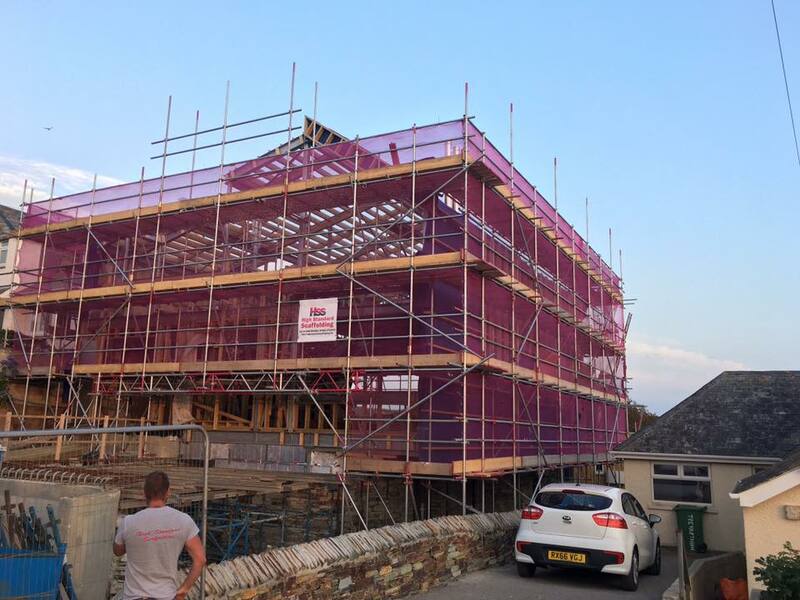 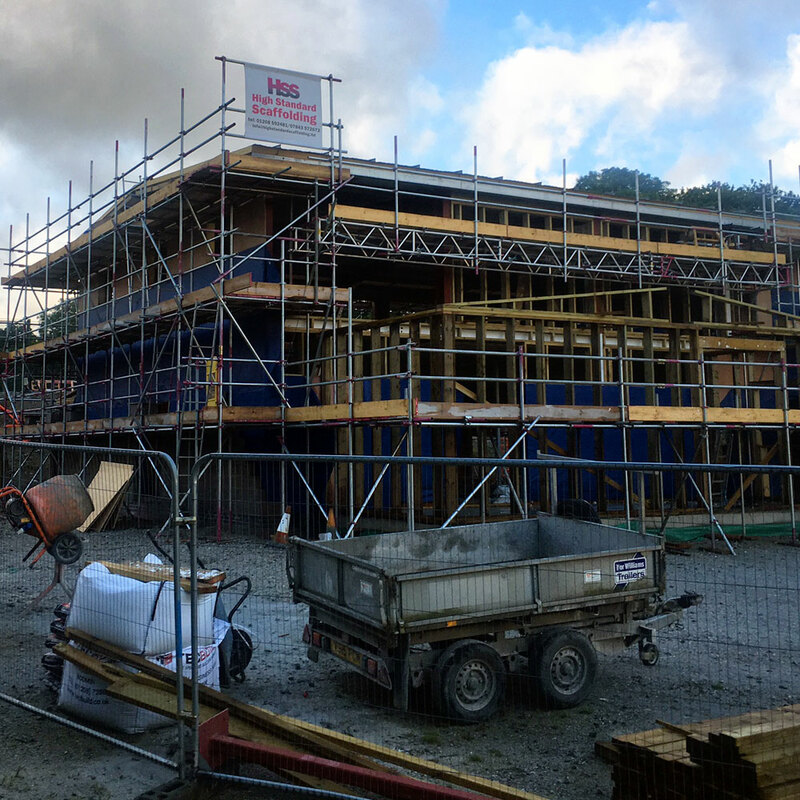 Contact us in Bodmin, Cornwall, to discover more about our wide range of scaffolding services such as temporary roofs.